Each has stepped up to join the 2016 American Flowers Week with promotional and financial support. This means the Celebration of American Grown Flowers will be more vocal and reach a wider audience of consumers and floral industry professionals. 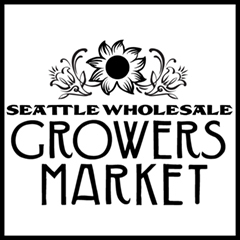 Our thanks to the following partners: Certified American Grown, Syndicate Sales and Longfield Gardens. Read below for more details and to follow links. 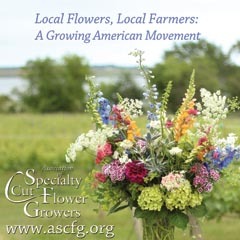 The American Grown Flowers brand symbolizes a unified and diverse coalition of U.S. flower farms representing small and large entities across the country. Together, we want to give consumers confidence in the source of their flowers and assure them that the bouquets and bunches they purchase come from a domestic flower farm. The coalition’s goal has been to create an identifiable, iconic and amazingly beautiful brand/logo that communicates the domestic origins as well as the high quality, freshness and consistency of the flowers and foliage they grow. 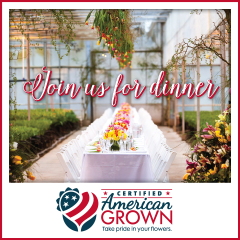 The Certified American Grown program produces the Field to Vase Dinner Tour. Click here for the full 2016 schedule — we’ll see you there! 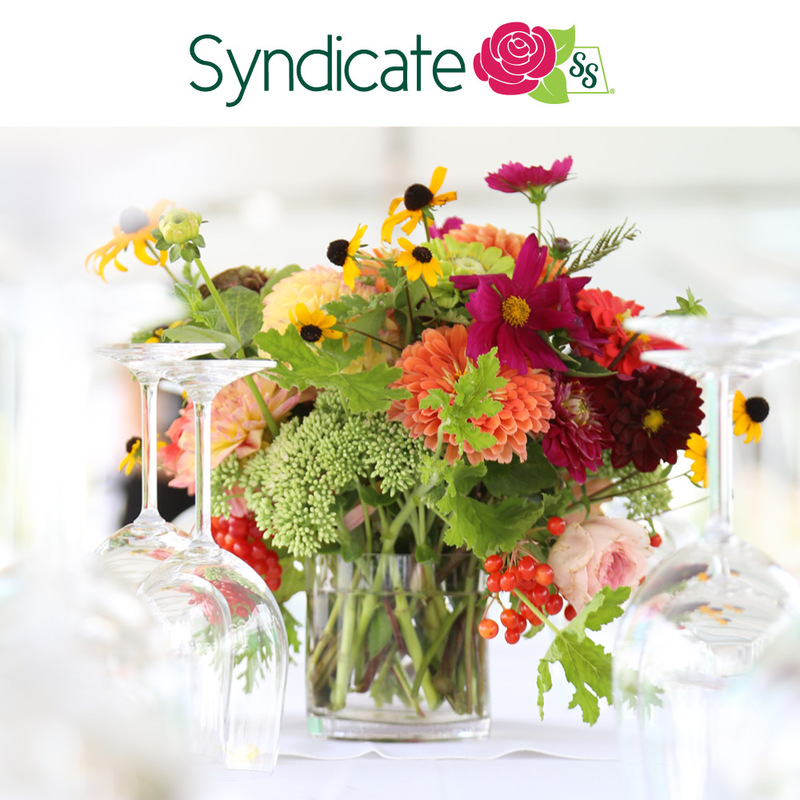 Syndicate Sales is an American manufacturer of vases and supplies for the professional florist. We’re especially impressed that they continue to produce American glass vases in their Kokomo, Indiana, facility. 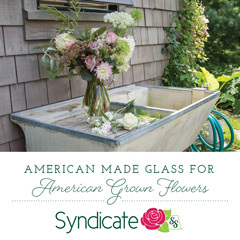 Learn more about Syndicate’s USA-made vases by searching for the American Flag Icon in their 2016 Product Catalogue here. Longfield is a family-owned company located in Lakewood, N.J., that has more than 80 years of combined experience in the horticulture industry. 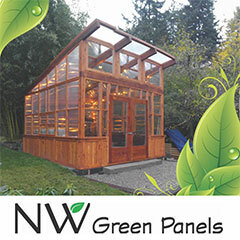 Selling bulbs and perennials is their passion and their livelihood. 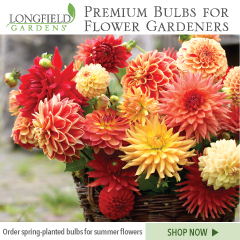 Longfield provides home gardeners with high quality flower bulbs and perennials. 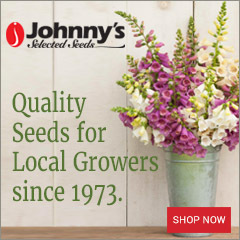 Their online store offers plants for every region and every season, from tulips and daffodils to dahlias, caladiums and amaryllis. We couldn’t be happier with the support that connects American gardeners with the stories of American flower farming and garden-inspired floral design. 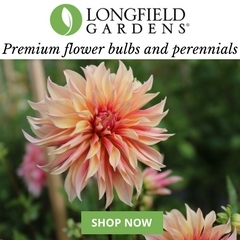 Click here to find Longfield Gardens’ full gallery of seasonal bulbs and plants. Support from Mayesh Wholesale Florist, a Los Angeles-based floral suppliers, signals another positive shift in the floral industry. 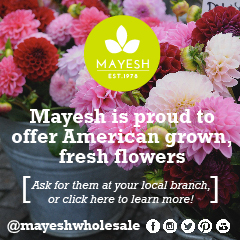 Mayesh operates 17 branches in 9 states staffed by creative and energetic floral professionals with exceptional product knowledge and a commitment to satisfying customers. The people at Mayesh are passionate about this business and about providing the best products and most reliable service in the industry.